There were lots of reasons that made me decide almost instantly to write an OZ naturals vitamin C serum review. Firstly, the majority of the reviews are impressively positive as to the effectiveness of the product. Expressions like “this product is a miracle in a bottle,” or “finally a product that works as it says,” gave me a nice starting point to look deeper into this product. Another reason was that vitamin C serums are popular among people for the reduction of fine lines and wrinkles, giving skin a more radiant and youthful appearance, boosting collagen that is so important for elastic and more resistant to aging skin, getting rid of dark spots and making skin softer and smoother. Just the only thing one has to beware of is the quality of each product because all vitamin C serums don’t have the same positive results. So, OZ Natural vitamin C serum reviews were much too good for me to ignore writing a review about it. 20% Vitamin C, amino acid and 5% hyaluronic acid contained in this serum help to fight free radicals which is one of the main causes of skin aging. Stimulates the production of collagen which is necessary to reduce and prevent fine lines and wrinkles. 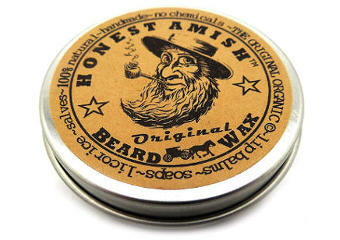 Made with 98% natural and 72% organic ingredients. Contains no parabens or skin drying alcohol. Organic Herbal Infusion, Sodium Ascorbyl Phosphate (Vitamin C), Cassia Angustifolia Seed Polysaccharide (botanical hyaluronic acid), Organic Aloe Barbadensis Leaf (Aloe), Methylsulfonylmethane (MSM), Hamamelis Virginiana (Witch Hazel), Kosher Vegetable Glycerin, Carbomer, (2s)-2-Amino-5-guanidinopentanoic Acid, , Organic Simmondsia Chinensis (Jojoba Oil), Phenoxyethanol, Ethyl Hexyl Glycerin. According to the manufacturer, it is better to apply this serum once per day although there are people who use it even twice. There are also few others that find the specific serum so potent that they only use it every other day or even every third day. Be careful to keep the bottle always closed and not exposed to the sun because the potency of antioxidants like vitamin C deteriorates when vitamin C serums are not properly packaged and stored. So, wash your face to cleanse it and pat it dry. Apply a thin layer on the area you want and let it dry completely. After it has dried, apply the cream or moisturizer of your preference to avoid any sign of dryness. Vitamin C serums can be combined with any other skin care product you are using and that way, you can have even better results. According to the company, if you are using Retinol or Retin A, there is no harm to apply Oz naturals vitamin C serum, too. You will only need to apply first the serum, let it dry for 10-15 minutes and then use your Retinol product. What do OZ Naturals Vitamin C Serum Reviews Say? The majority of users felt that this Vitamin C serum is quite effective and gave them such amazing results which in some cases they didn’t even expect to be so great. Wrinkle Reduction– Most of the users stated that they noticed a reduction in their facial wrinkles within a week or two with many more stating that they saw a difference in those fine lines within a month of use. 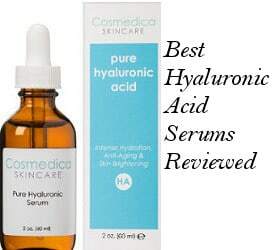 A lot of them use this serum on mouth, forehead and even eye wrinkles with very positive results. Lightens and Brightens Skin– A majority of people mentioned that this serum did lighten dark spots on their skin while others said that it worked to brighten their skin overall and make it feel more refreshed. Softer and Smoother Skin Almost Immediately– Several users felt that their skin got softer and smoother shortly after they began using it. Some noticed that their skin was softer and smoother after just a couple of uses while others noticed changes in their skin’s condition within a couple of weeks. Breakout Protection– When it came to protecting their skin from breakouts, there were users stating that this serum helped them to see a reduction in breakouts. Dark Circles Under Eyes Reduction. There were also very few people that experienced some improvement with their dark circles under eyes. Overall, the majority of users were extremely pleased with this product and what it did for their skin. 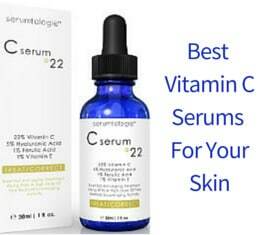 Many of them stated that they will continue buying it and that it is the best Vitamin C serum they have ever used. A really helpful anti aging skin care product. Visible results even from the first application. Excellent service on behalf of the manufacturing company. While some people use it for the eyes area, too, it is better to avoid that because it can irritate eyes, causing a light burning feeling. VItamin C serums can sometimes cause a mild dryness and for that it is always advisable to put on a moisturizer after using them. Finishing my OZ naturals vitamin C serum review, I think that this serum is worthwhile testing it out because of its good quality ingredients, its anti aging effects as well as its other positive results. A vitamin C serum is an effective, beneficial and very popular among both men and women skincare product because of its ability to restore collagen and help people have a more youthful bright looking skin. 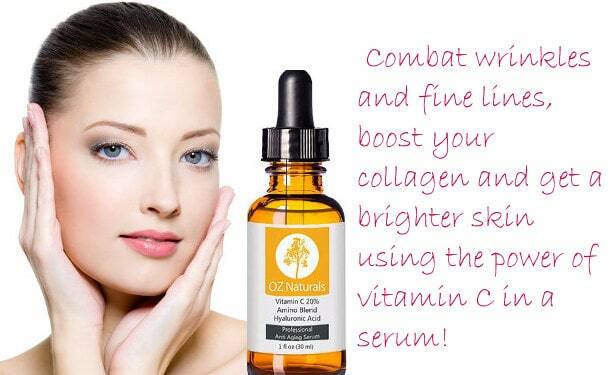 Combining this serum with OZ Naturals Vitamin C Facial Cleanser can give you even better results.